The Earth and her plant and animal inhabitants can withstand all manner of abuse heaped upon them, but at some point the pressure can be too much. Species numbers can decline; entire populations can and do disappear. 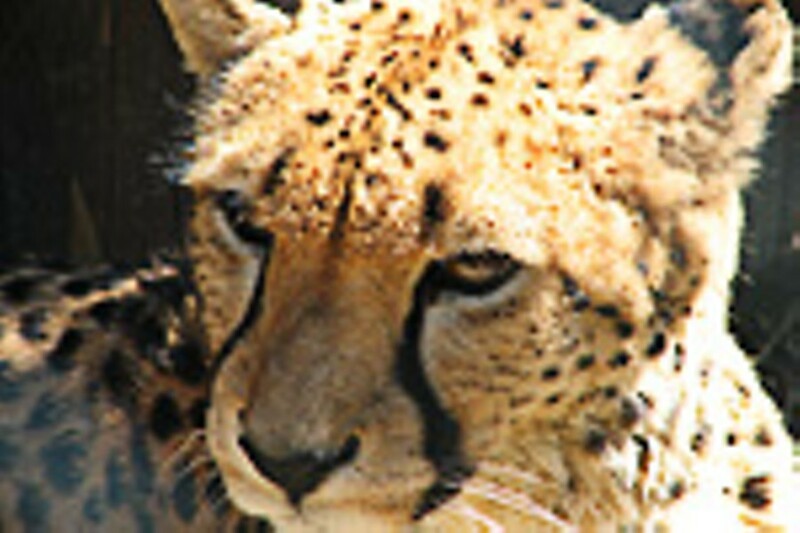 The Saint Louis Zoo in Forest Park (314-646-4544 or www.stlzoo.org) is just one of several organizations fighting for the survival of many animals, including the vulnerable cheetah, and the institution is responsible for some important work. During Race for Survival: Cheetahs in Peril, a free lecture held at 7:30 p.m. in the Living World, the zoo's curator of mammals/carnivores Steve Bircher gives a status update on cheetahs in the wild and provides some information about how our zoo in the middle of America is helping animals so far away. It's interesting stuff, you'll definitely learn a lot, and the cheetahs will thank you for it.